First time ever, a Nokia smartphone was announced with the digit 4 in its name. 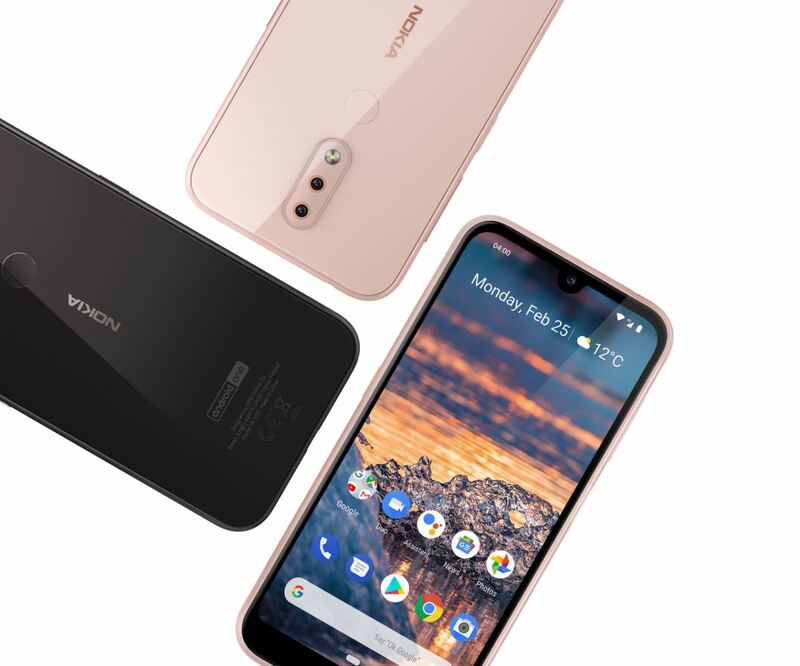 The Nokia 4 or the Nokia 4.2 is HMD’s new midrange device, in some things similar to the Nokia 3.2, but with a more premium design, better SoC and better camera. 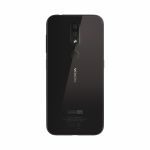 Nokia 4.2 comes with a sculpted-glass design, reminding me a bit of Nokia 7.1, but probably not that premium. On the front we have a 5.71-inch HD+ display with a selfie notch, that also allows face unlock. Under the hood clocks the Snapdragon 439 SoC, coupled with 2 or 3GB of RAM and 16 or 32GB of internal storage, depending on the variant. The battery is 3000mAh in capacity and is charged via the MicroUSB port located on the bottom of the device. On the glass back we have a 13MP+2MP dual camera setup, which is a nice addition in the 150 euro price class. 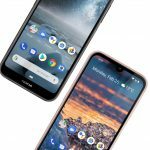 Nokia 4.2 comes with a bokeh mode, and it will be interesting to see how this feature will work on a low end device. 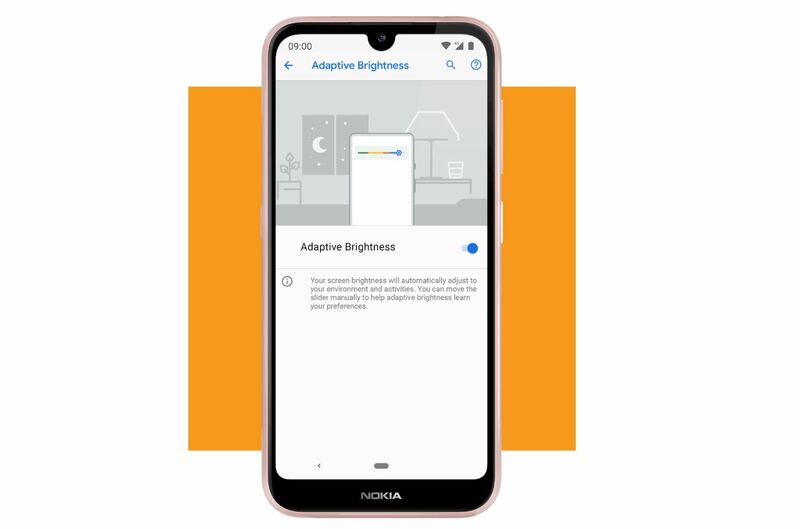 The 4.2 also packs the Google Assistant button, just like the 3.2, and also has the LED notification light built into the power button, which is a neat feature. 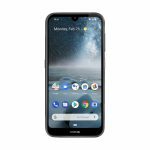 Nokia 4.2 runs Android 9 Pie and is a member of the Android One program. 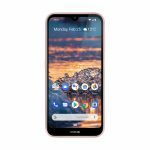 The device will receive (security) updates, over the period of the next 3 years, which is now a standard HMD set, with their new tagline “Gets better with time”. 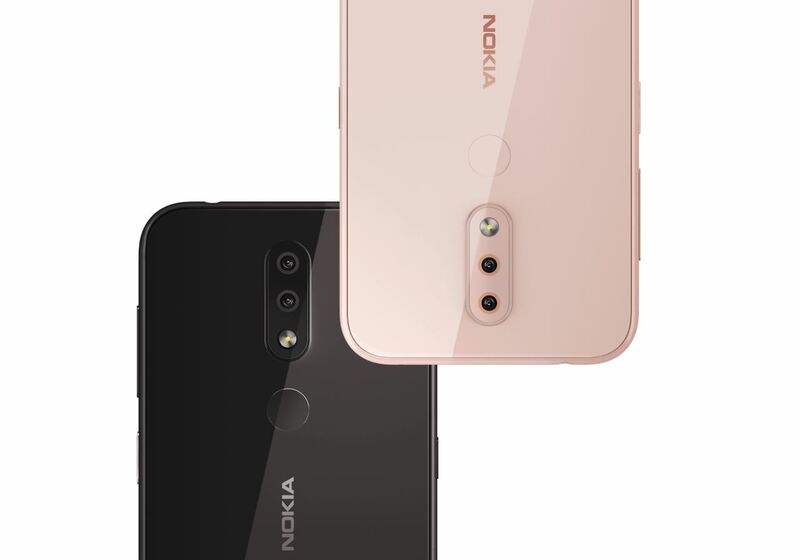 The 4.2 will go on sale in April for a global average retail price of 169USD (149 euros) for the 2/16GB variant and 199USD (175 euros) for the 3/32GB variant, and will be available in Black and nice-looking Pink Sand.